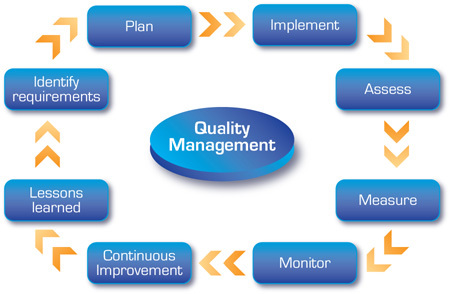 • How the quality measures are used. It is clear that many organizations are becoming true partners with their customers in order to maximize the value for both stakeholders. Organizations’ definition of quality, the actual quality processes, and using quality measures to drive performance and culture are all closely tied to customers. Because quality and customers are so closely aligned in successful organizations, the two concepts are intersecting into a customer-centric quality culture. 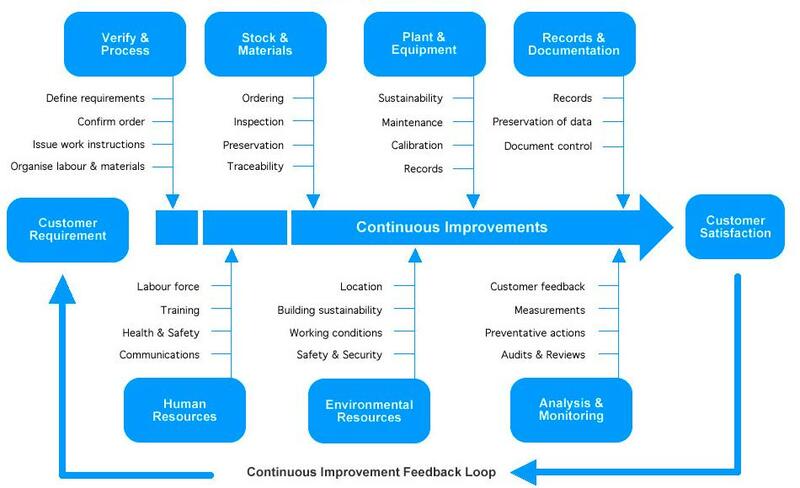 While manufacturing organizations tend to use mature quality practices—in regards to governance models, availability and use of metrics, quality management frameworks and certifications, and training—do their practices include a focus on the customer? What defines a customer-centric, quality culture and what are the driving factors of its success? Most of the survey respondents indicated they agree with the statements. However all cultural attributes were not weighted equally. The emphasis was placed on customer service and product performance, rather than two-way engagement or quality and what it means to the customer.